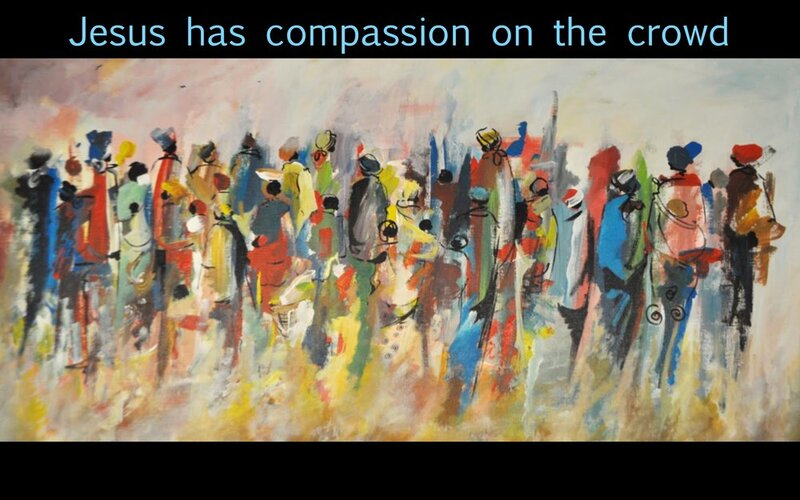 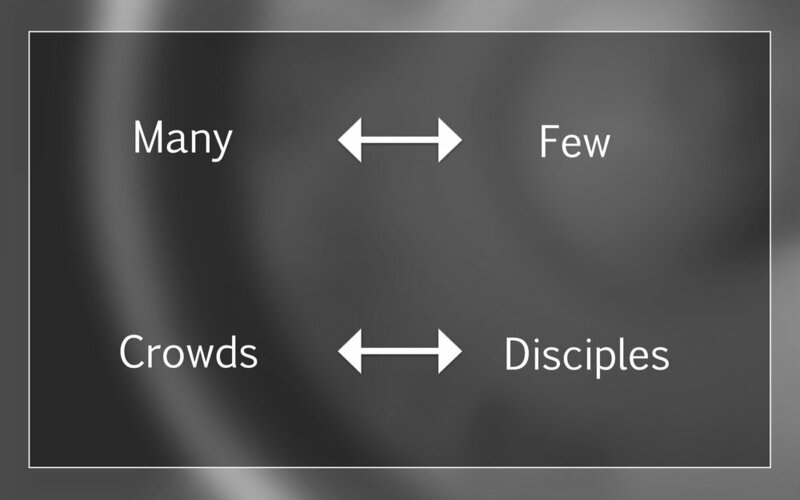 Review together the characteristics of the crowds that followed Jesus. 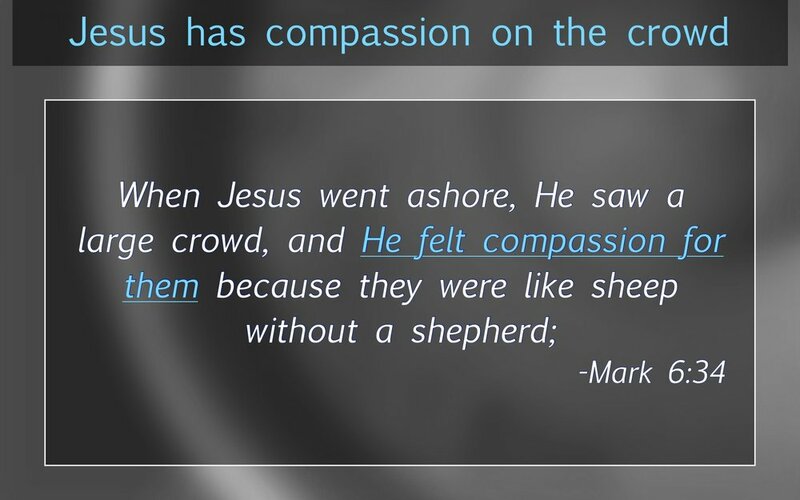 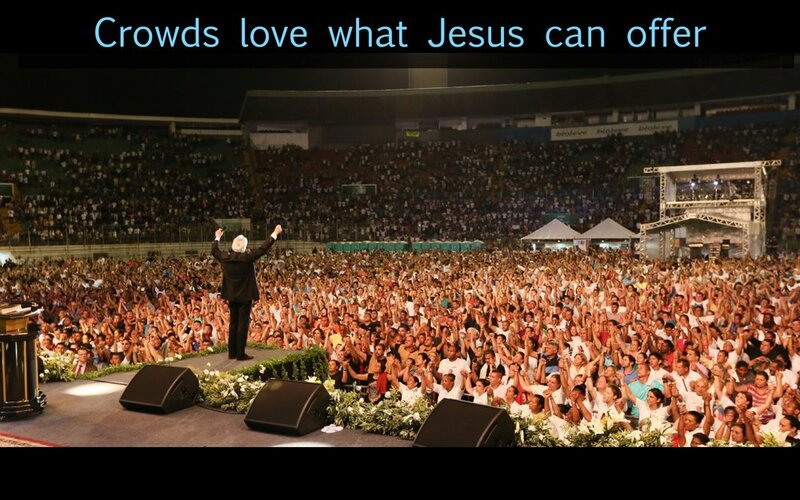 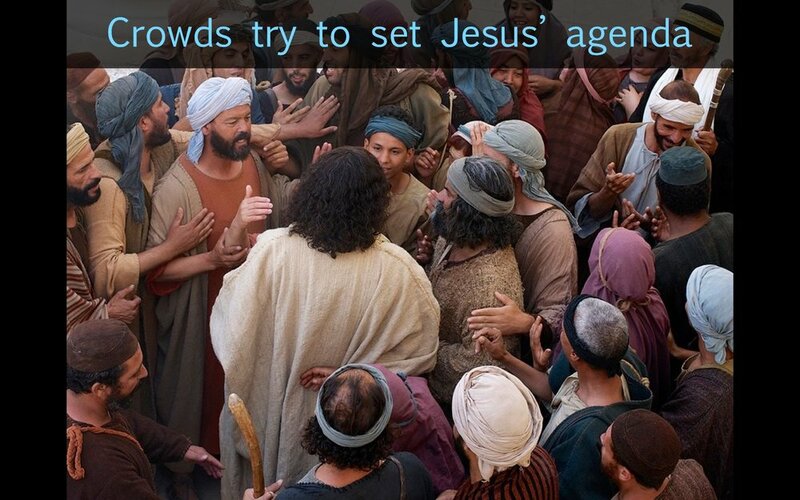 Talk about the ways your following Jesus has at times looked too much like the crowd. 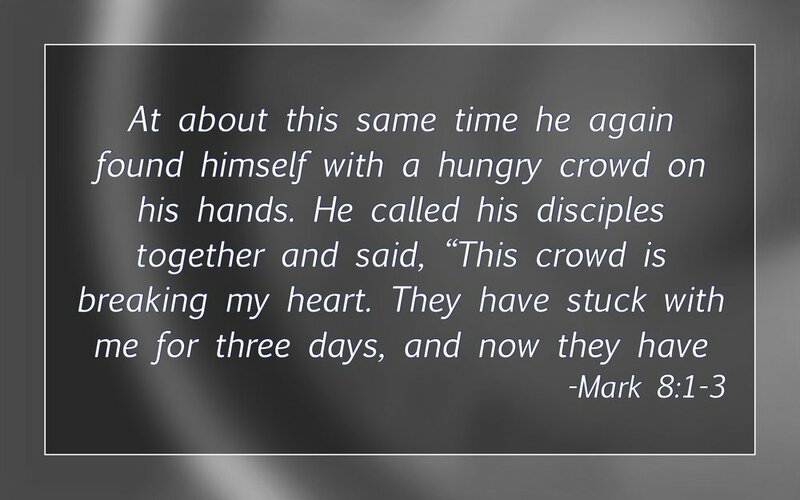 Talk together about how your life has been changed (or could be changed) by life-on-life discipleship — how being known in your failure has led you (could lead you) to heart change. 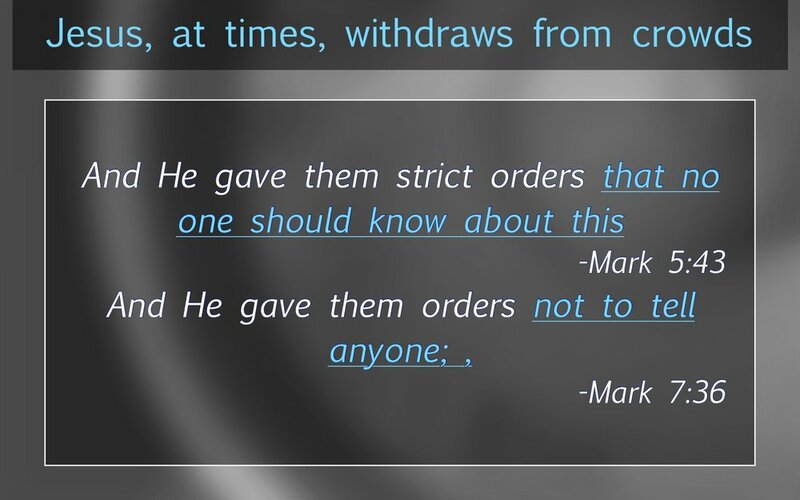 What helps/hinders that from happening more?